1.This smart car kit is a microcontroller learning and application syestem. It takes atmega-328p as its core to realize line-tracking, obstacle-avoidance and remote control functions. 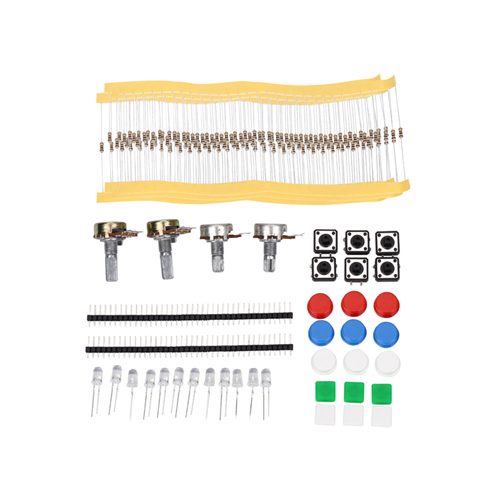 This kit contains lots of fun programs and can be expanded with external circuit module to enhance the car’s capability. 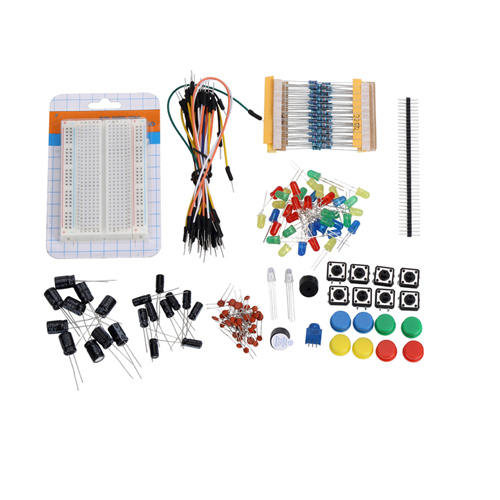 2.This kit aims to let users learn microcontroller system while having fun! We’ll provide guidance and installation instructions on demand. 3.Reduction ratio of the gear motor: 1:48; driving voltage: 6V. 4.Control motor adopts L298N drive module to realize seperation from microcontroller. 5.Three groups of line-tracking module for detecting black and white lines, which is of higher precision and also can be used for anti-drop control. 6.The car’s remote control system is comprised of infrared remote control communication module. 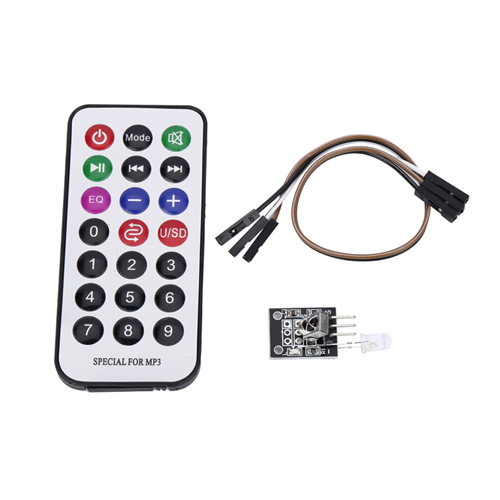 7.Bluetooth wireless communication module to realize wireless remote control at a close distance. 8.The car is 23cm in length and 12cm in width. It can be connected to 7V~12V voltage and carries multiple sensor modules to realize various functions you want.